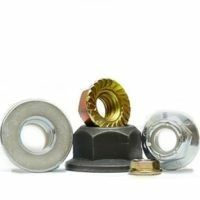 Your Online Source for Wholesale Flange Bolts & Flange Nuts! All orders totaling over $25 are shipped free within the U.S. via USPS Priority Shipping! 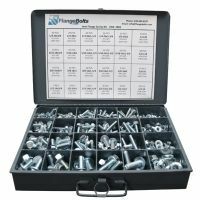 Thank you for visiting FlangeBolts.com. 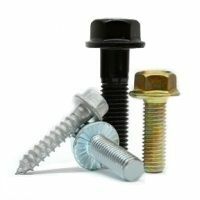 We are your direct source for the most comprehensive line of inch and metric flange bolts and nuts available on the internet. 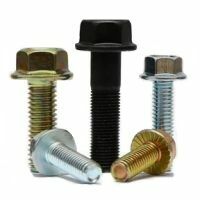 Flange bolts virtually eliminate the need for washers because the area under the bolt head is wider and creates a larger area for even distribution of pressure. 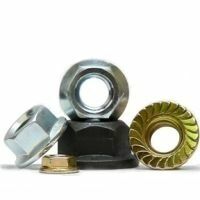 We also supply hex flange nuts that work in tandem with our hex flange bolts. We have different grades of hex flange bolts, hex flange nuts, and hex flange screws to fit a wide range of applications. All of our flange products are quality tested to ensure they meet or exceed all applicable industry standards. Manufacturer certifications are available upon request.